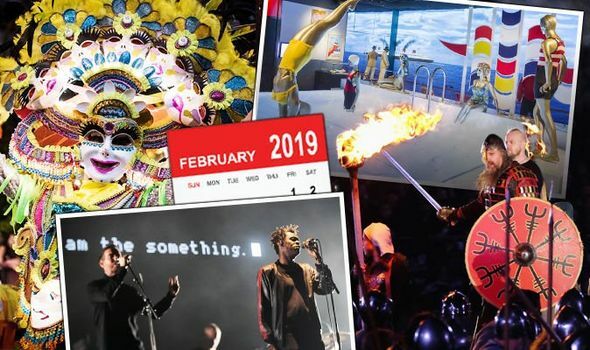 FEBRUARY is here, and there are lots of things to do across the UK this month. What are the best events in near you? Culture Trip have shared their top picks.